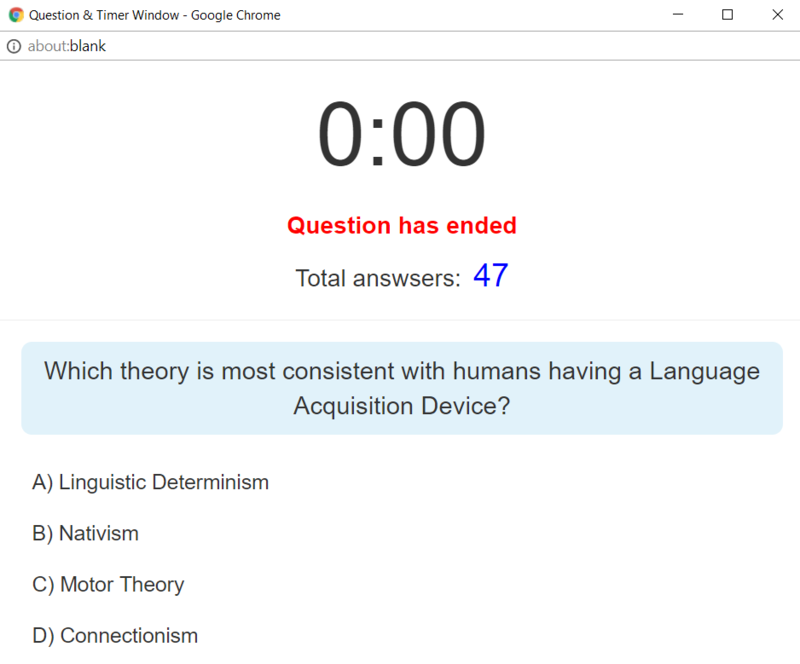 Starting this week we are happy to announce that ClassQuestion.com is a completely free service for both teachers and students! You and your class can now register and have access to the full ClassQuestion website without any kind of payment. 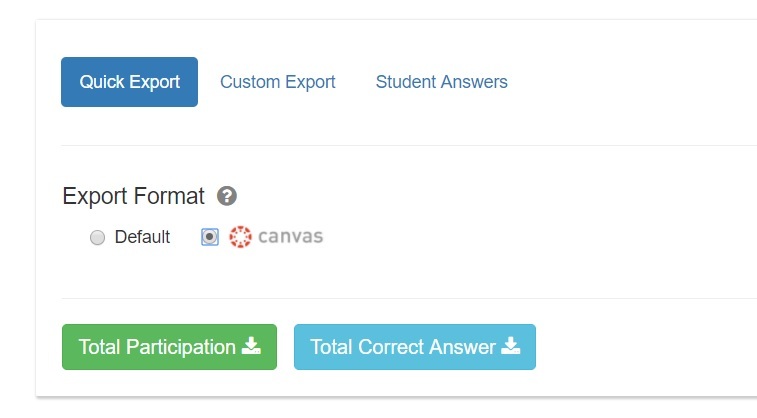 Unlike using iClickers and other polling websites, you no longer have to worry about price being a barrier for students to participate and start answering questions in your class! 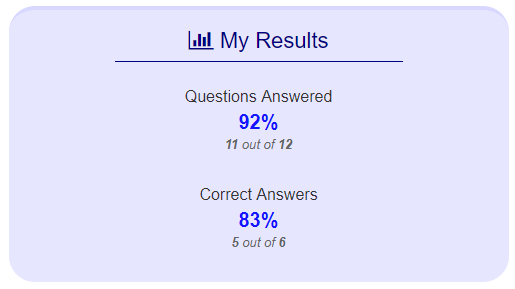 Any student can simply register at classquestion.com/students and start sending you their answers immediately. So how can this all be free? We’ve moved to a donation based model of running the site. Members can help support us by visiting our Patreon page and donating any amount they’d like. Don’t want to donate? You don’t have to! You and your class can always use the full classquestion website entirely for free without donating. Donating comes with benefits such as rewards such as fun reward icons for students and the removal of a small google banner ad on the student page. 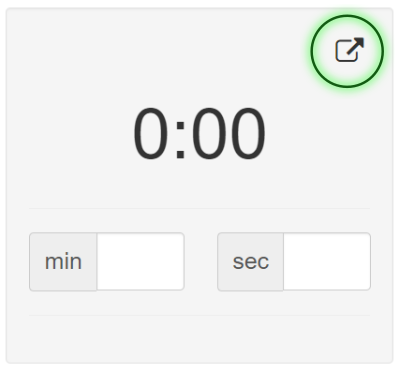 Thanks to a new upgrade ClassQuestion is now speedier than ever. Today the overall memory of the server has been doubled which will allow more students to be logged on without anything slowing down!